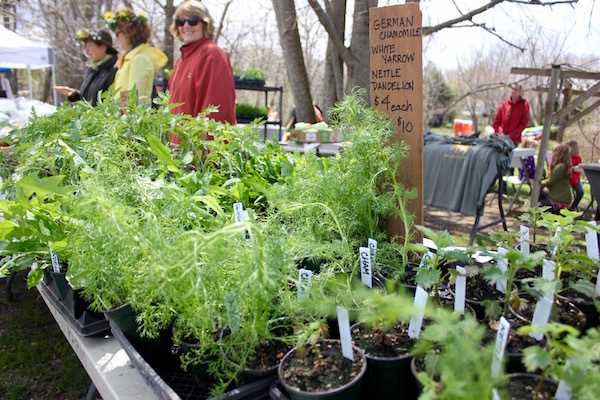 A sure sign of spring, and a boon to pollinators, the dandelion is to be embraced. 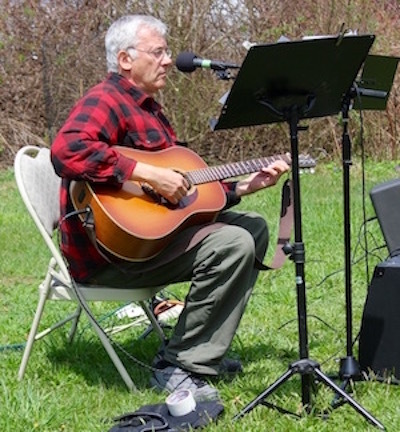 KK’s Farm owner Ira Haspel at the festival. 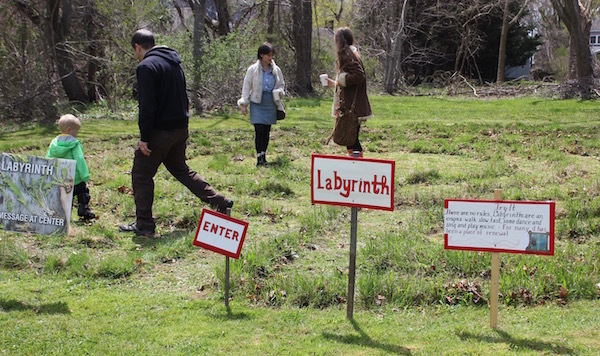 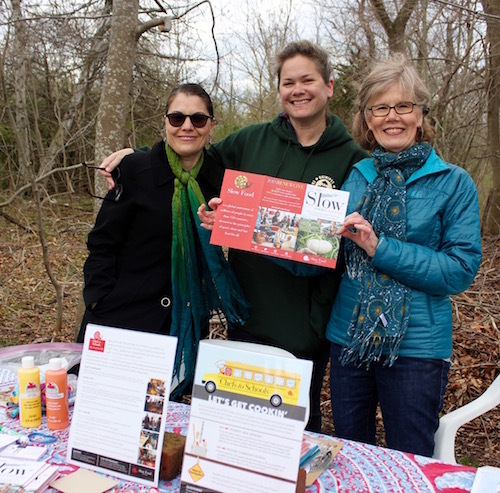 Early morning rain did not deter crowds of dandelion lovers from a day at KK’s Farm in Southold Sunday, where nature organizations, local food purveyors, musicians, beekeepers, biodynamic farmers, poets and natural health practitioners all came together for a day of celebration. 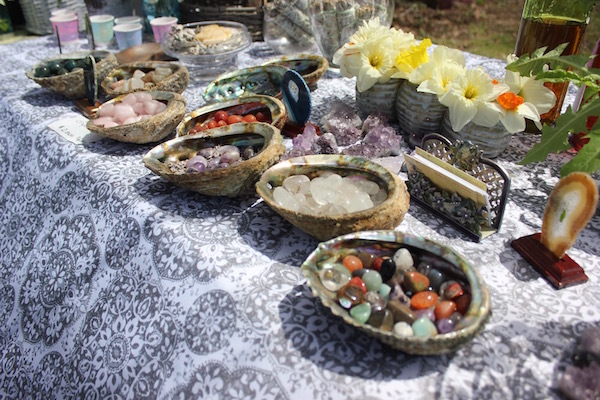 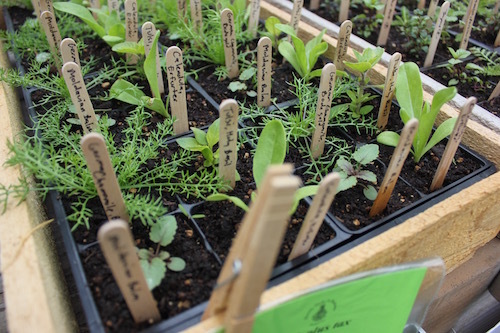 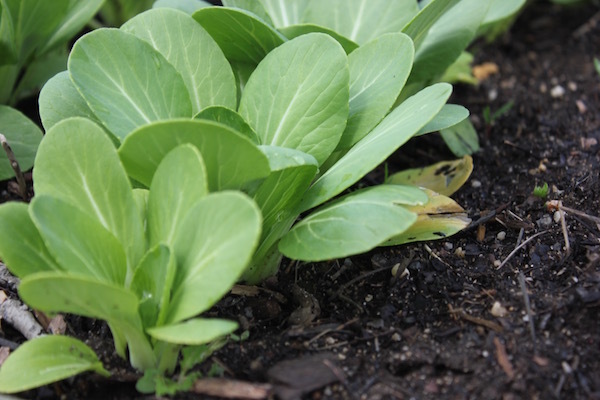 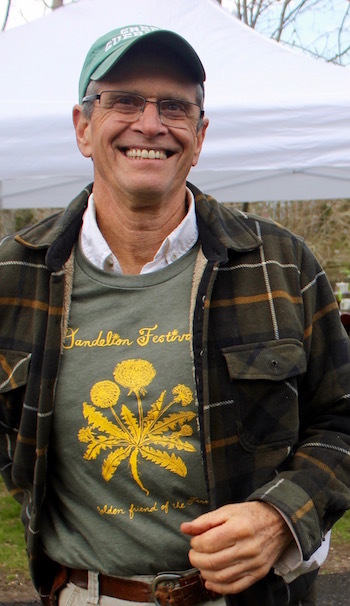 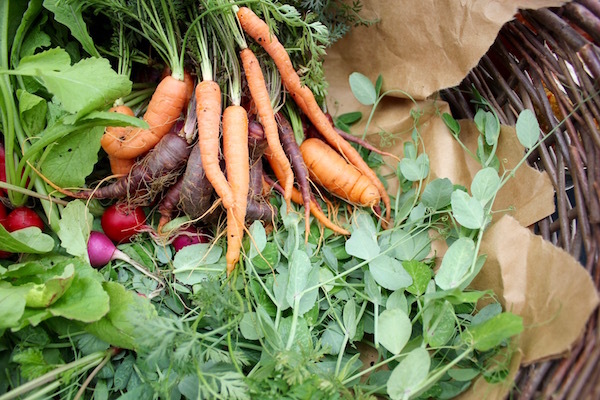 The farm’s third annual Dandelion Festival’s mission is to allow people to become aware of the benefits of the dandelion leaf, flower and root. 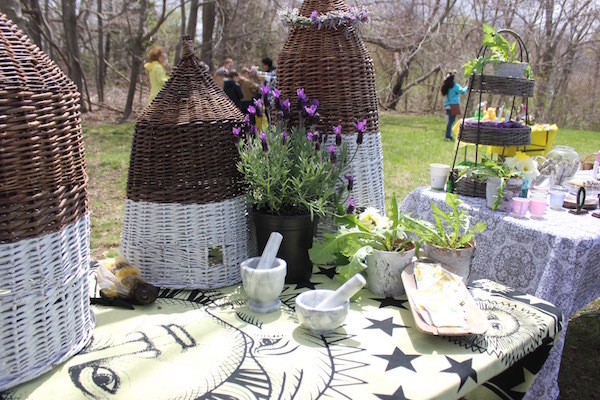 Dandelion is the symbol of spring and early food for the bees and other pollinators. 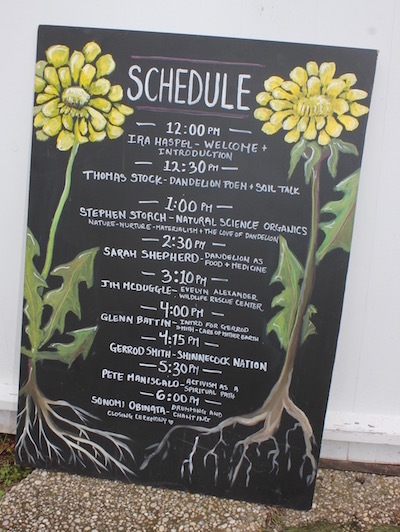 The festival is also an attempt to get people to think twice before spraying herbicides that both kill dandelions and enter our soil, aquifer, estuaries and bay. 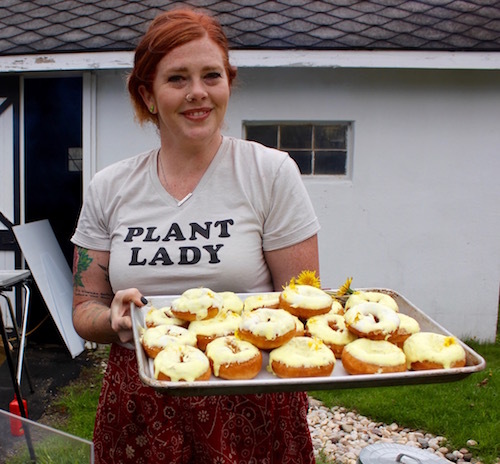 Jess Morris of the North Fork Roasting Company with her dandelion donuts, freshly baked and still warm. 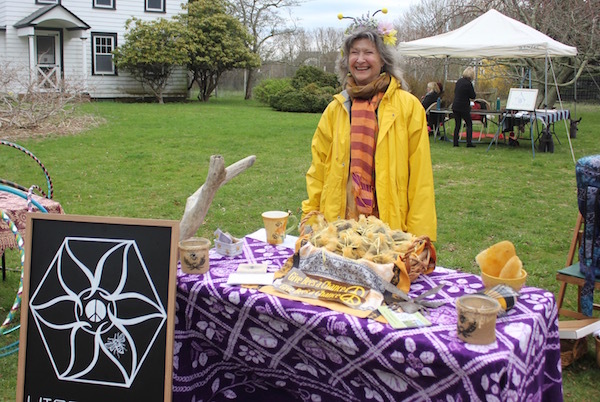 Susan Merrie of the Hippy Hive Honey Co-Op, baded at Jamesport’s Golden Earthworm farm, which raises both honeybees and awareness of the threats facing bees. 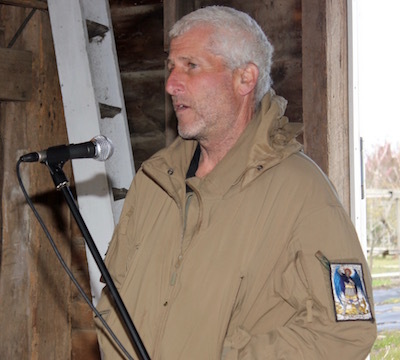 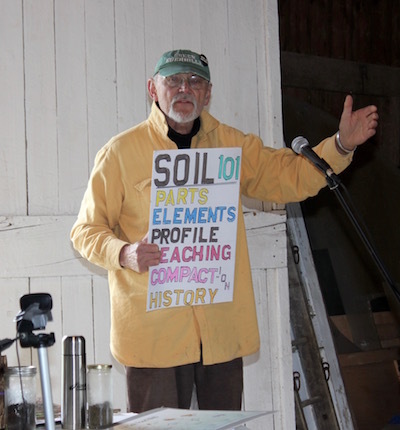 Thomas Stock read an ode to dandelions and gave a primer on Long Island soil. 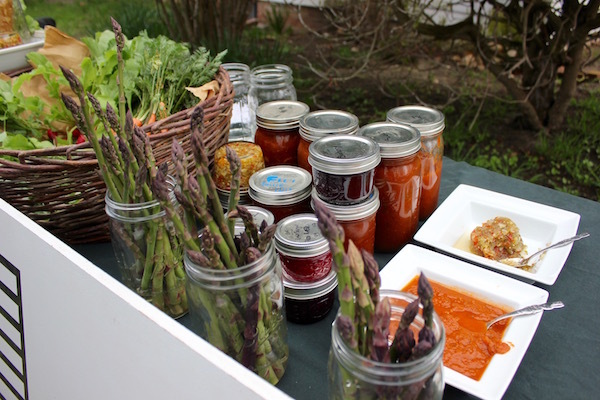 The first asparagus of the season from Treiber Farms. 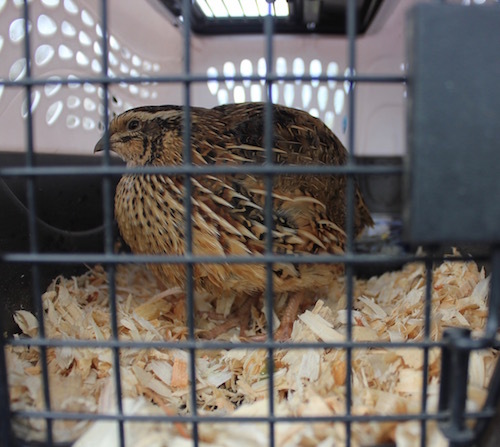 Abra Morawiec of Feisty Acres brought a friendly quail and some pickled quail eggs to the festival. 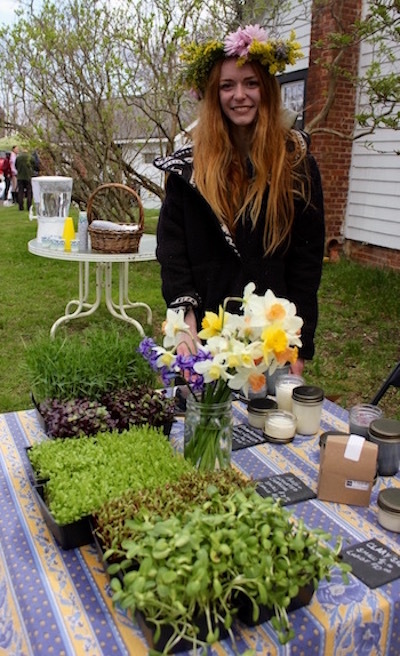 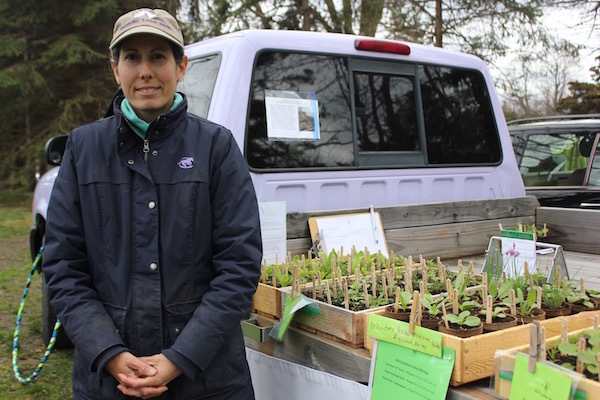 Savannah Calderale of Down to Earth at the Charnews Farm agricultural center on Youngs Avenue in Southold, where she’s planning a pop-up farm stand this summer.